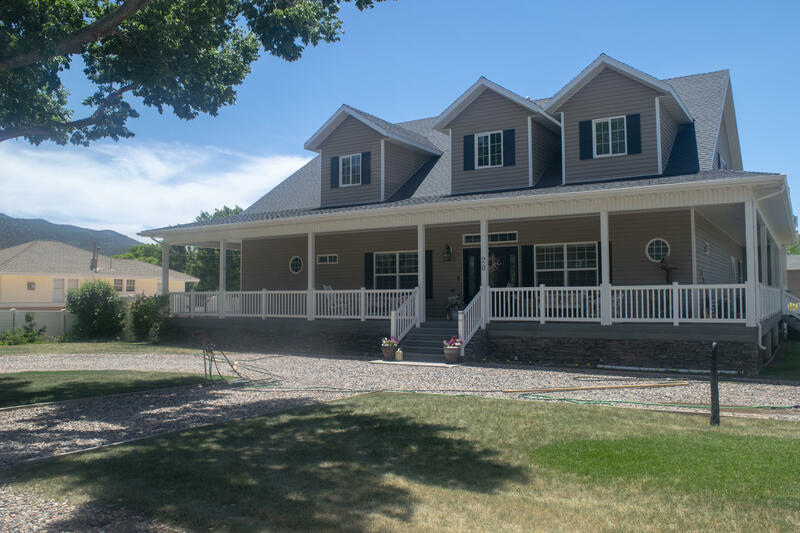 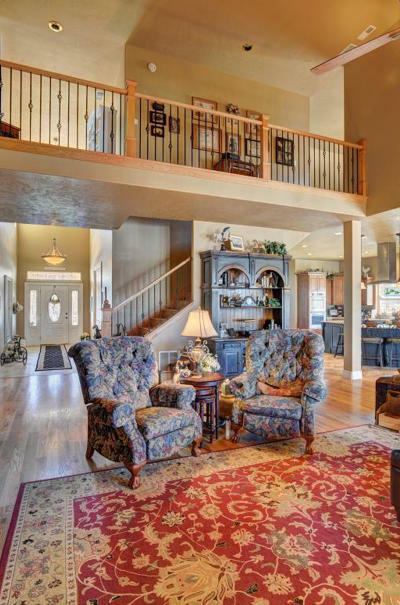 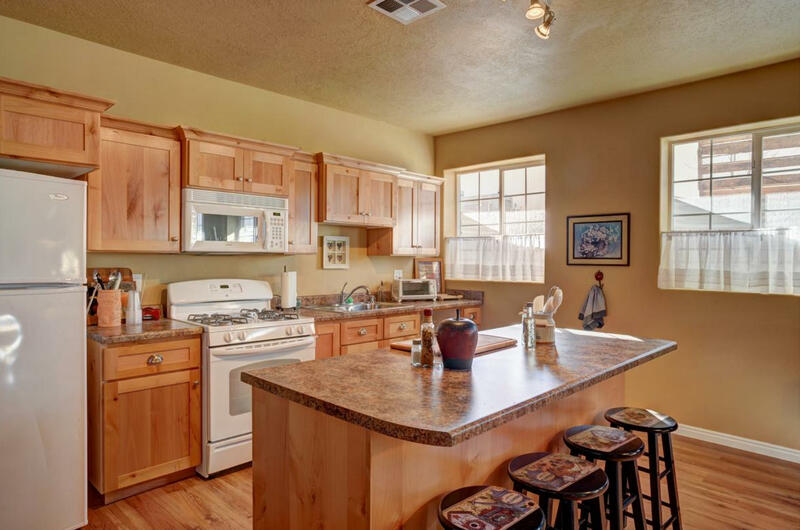 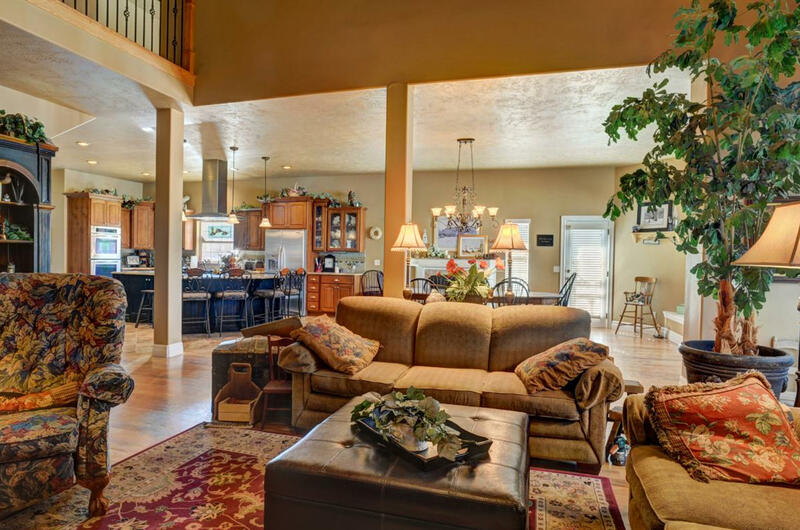 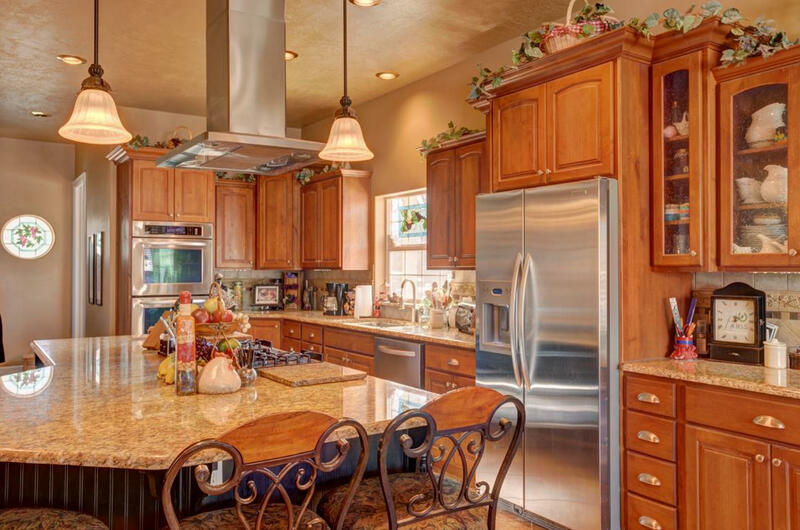 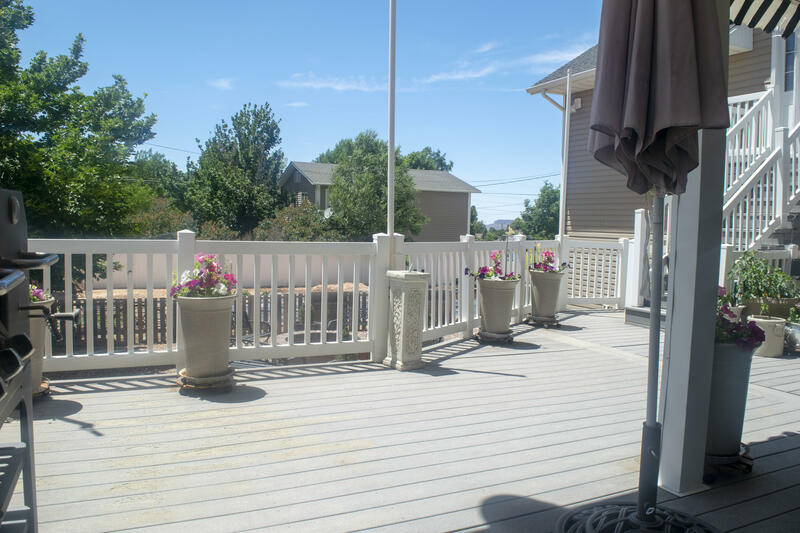 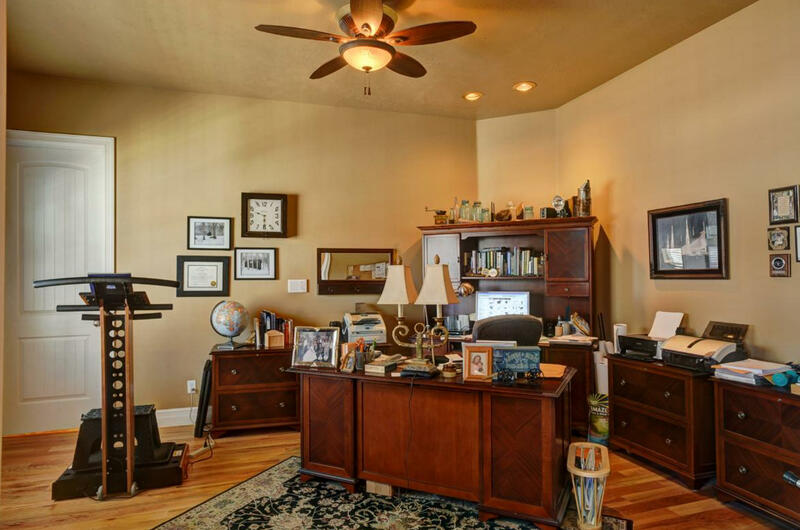 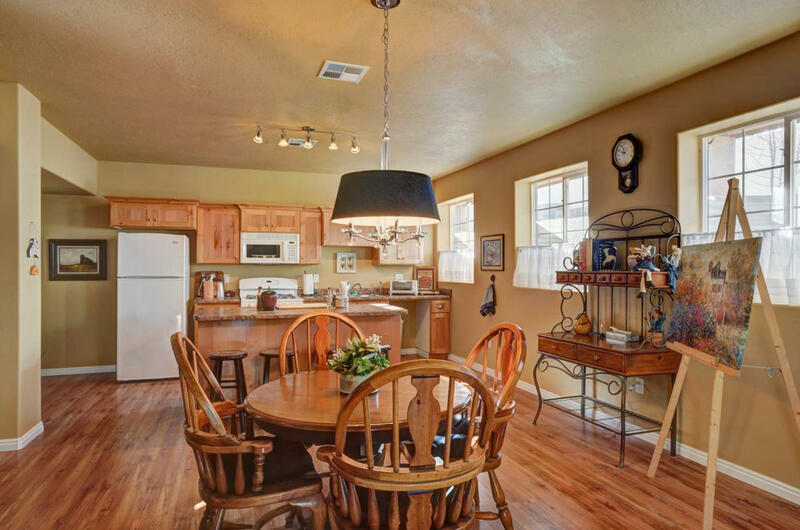 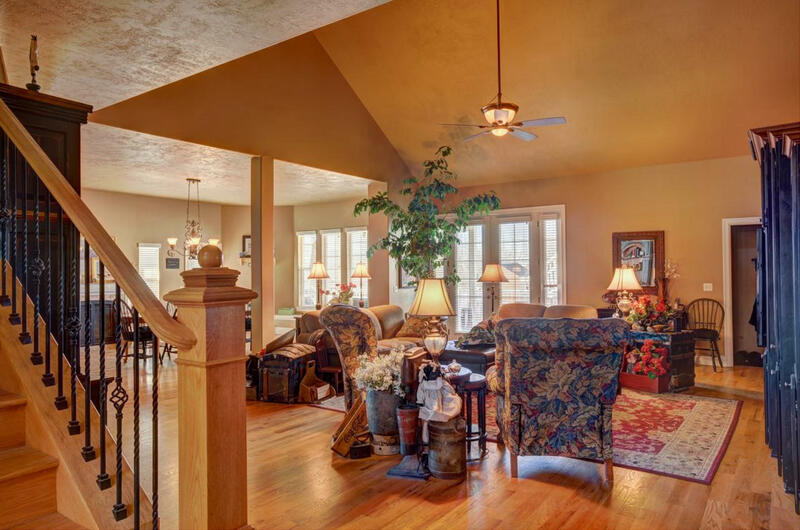 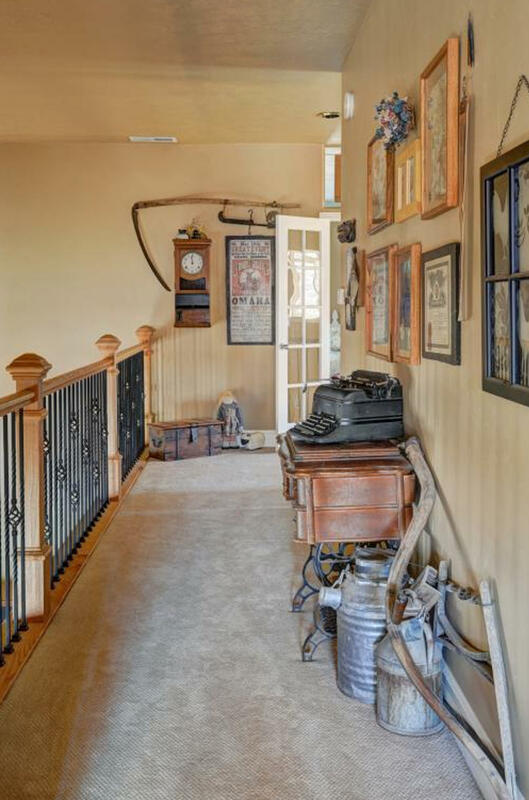 Amazing Country home in the Heart of Parowan. Custom home with almost 8,000 sq ft priced below building costs. 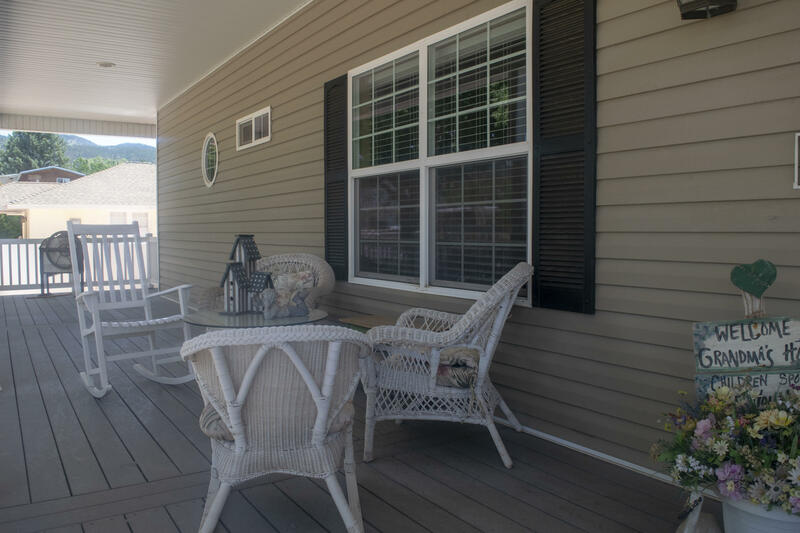 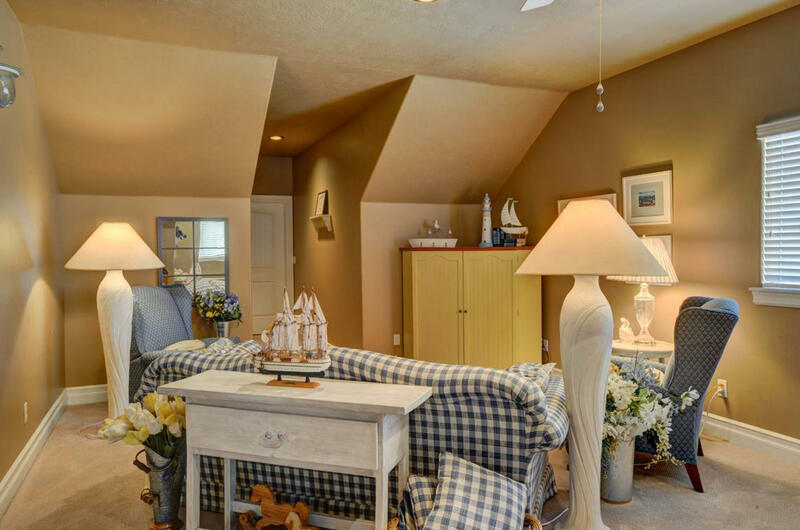 High end finishes, 50 year warranted roof shingles, large open floor plan with built ins, gourmet kitchen and stunning wrap around deck. 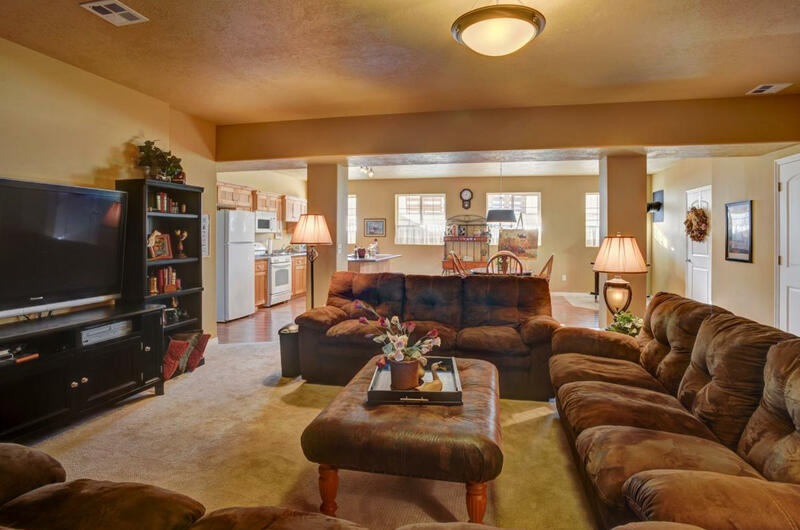 Perfect Mother In law quarters or apartment!! 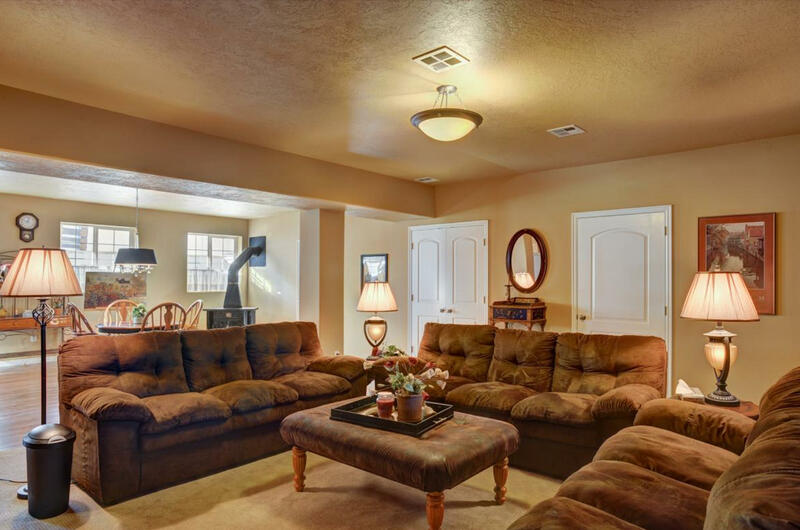 Full basement that could be a second residence with full kitchen, living room, laundry and private entrance. 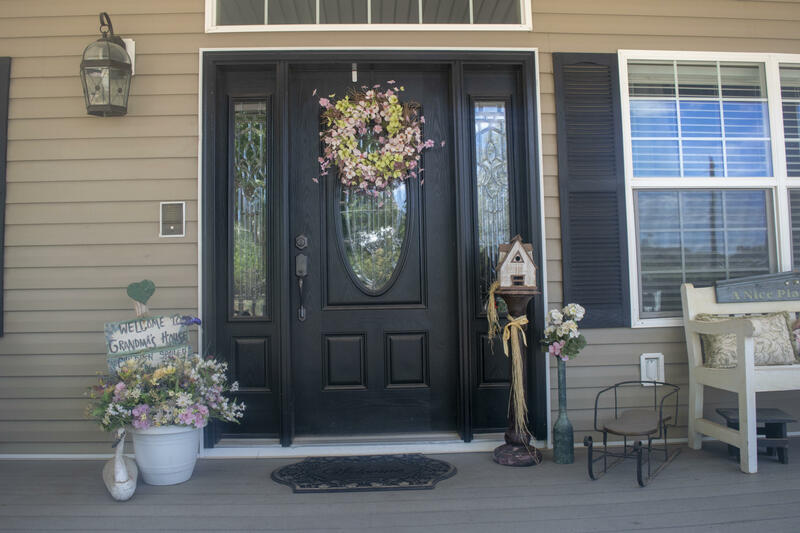 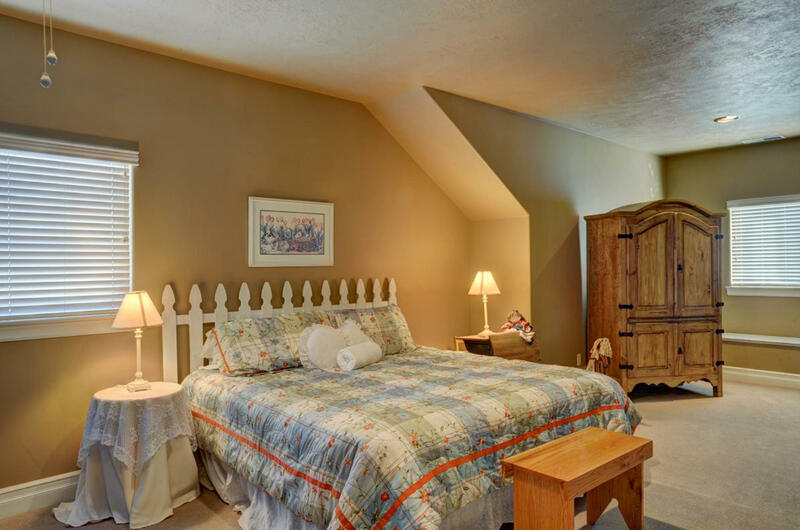 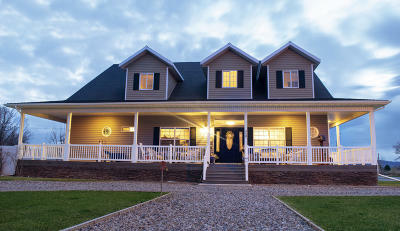 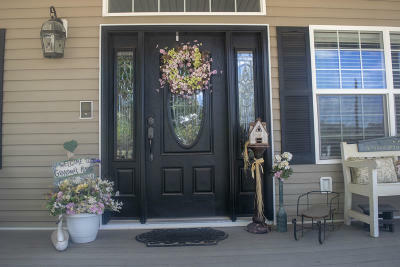 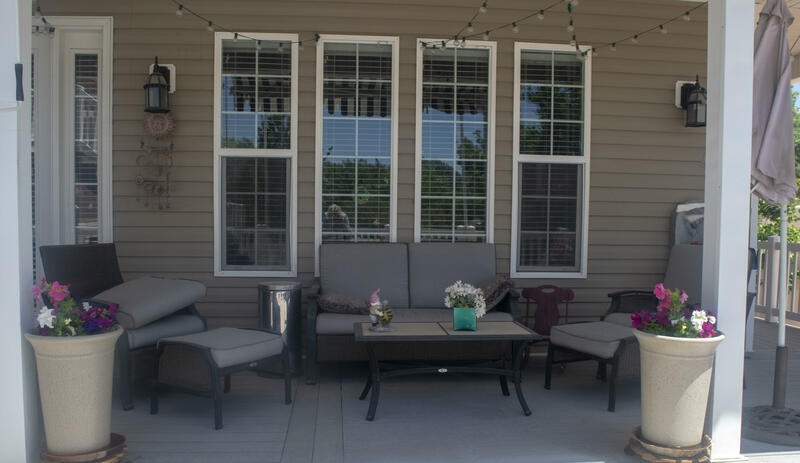 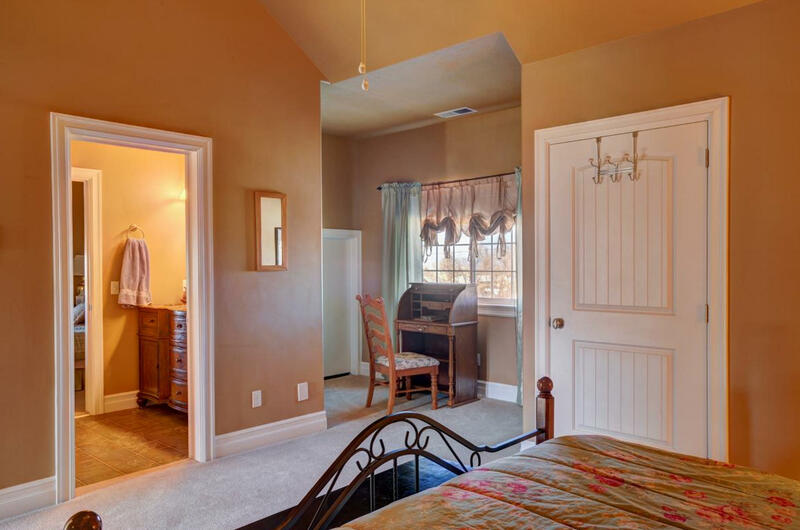 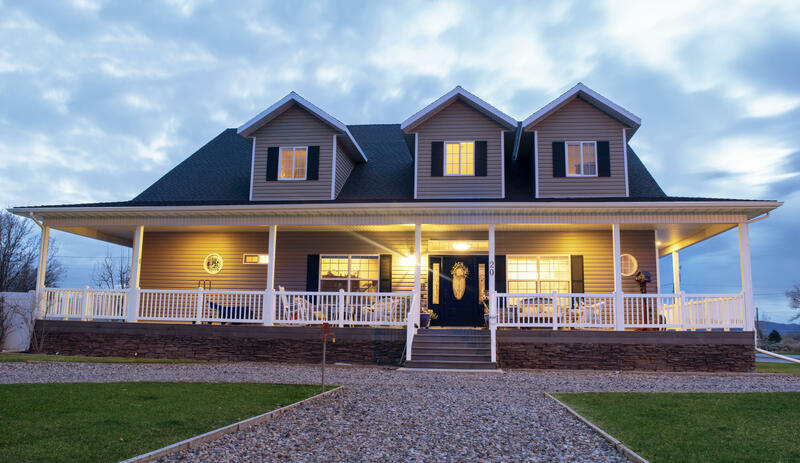 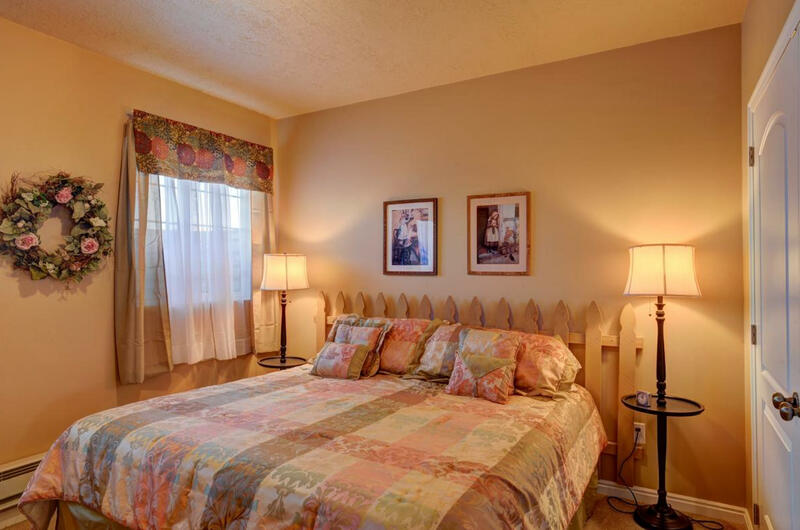 Perfect set up for a bed & Breakfast with an upstairs wing that also has a private entrance. 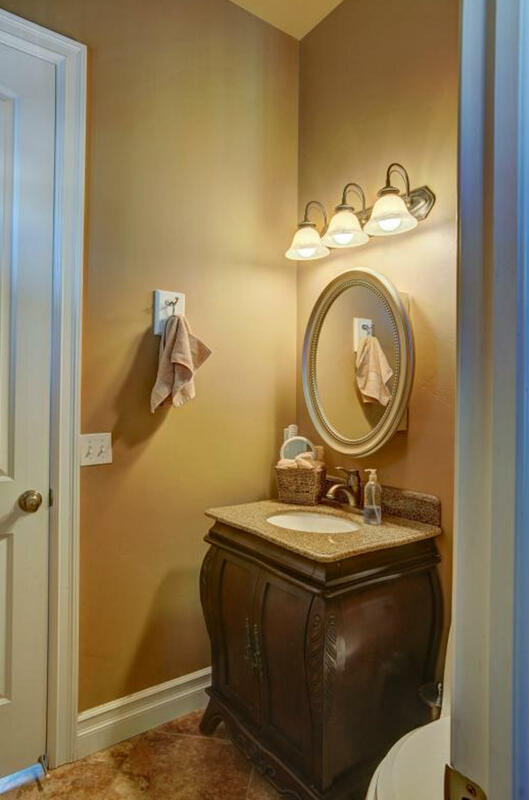 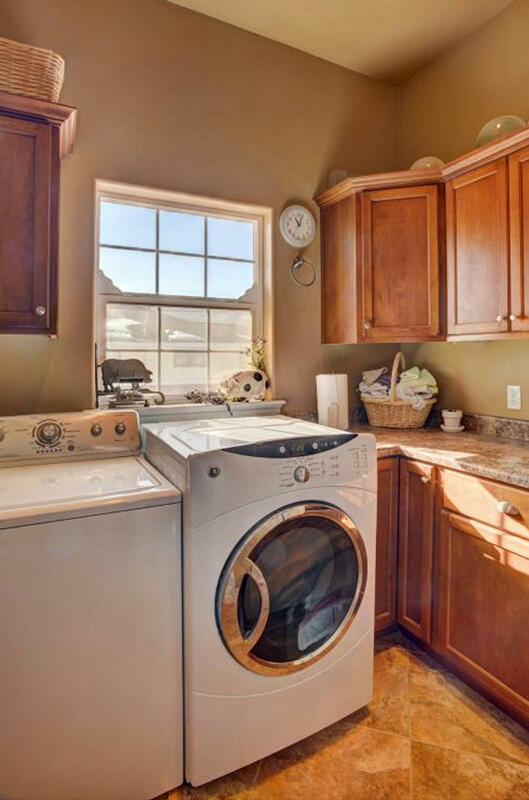 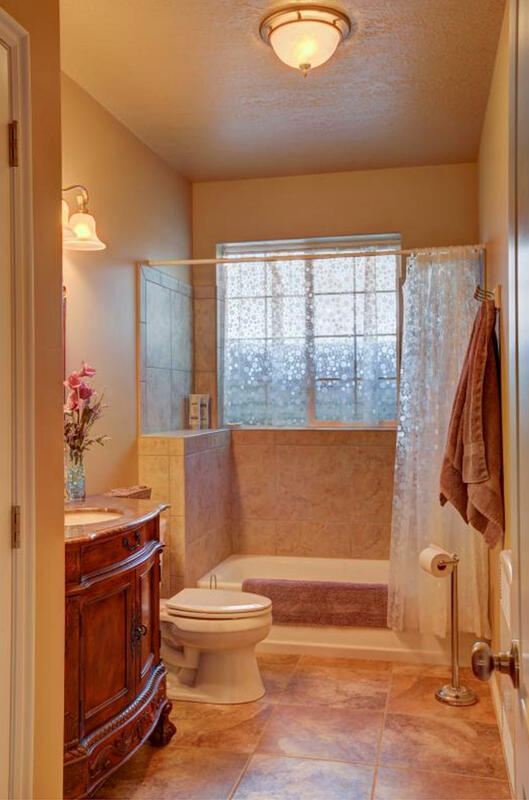 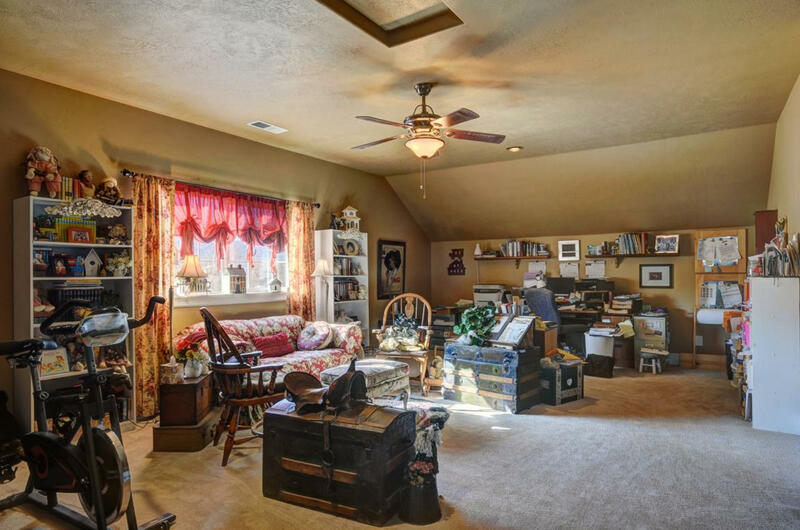 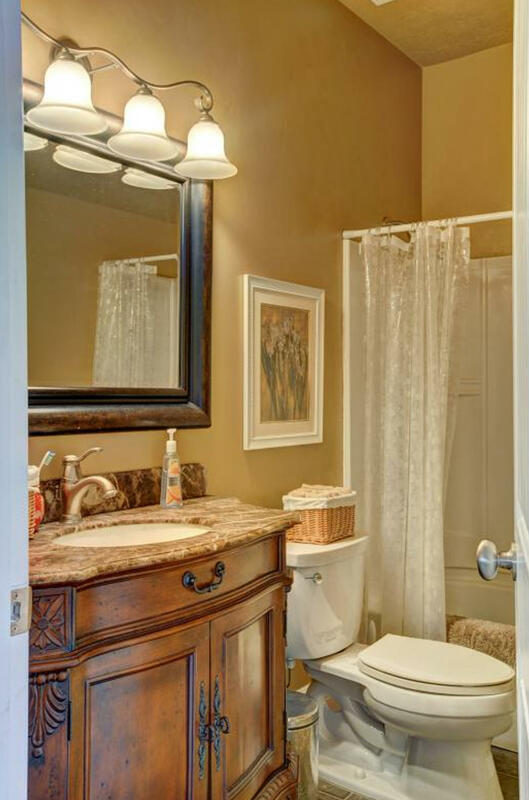 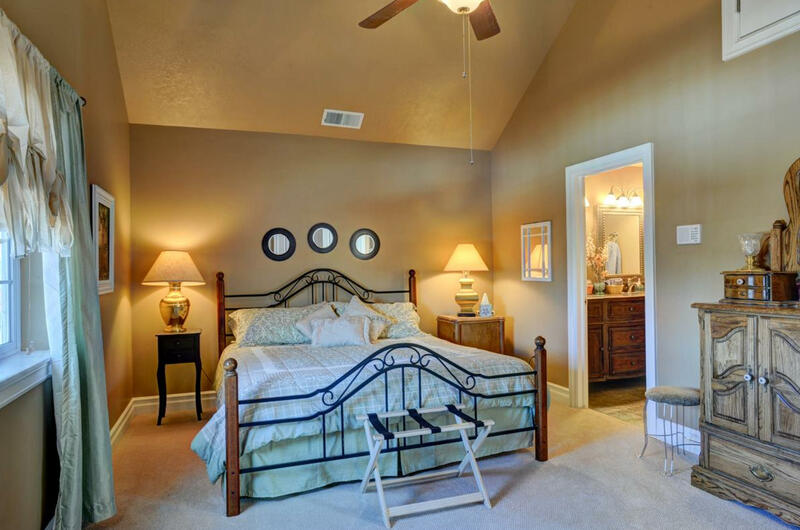 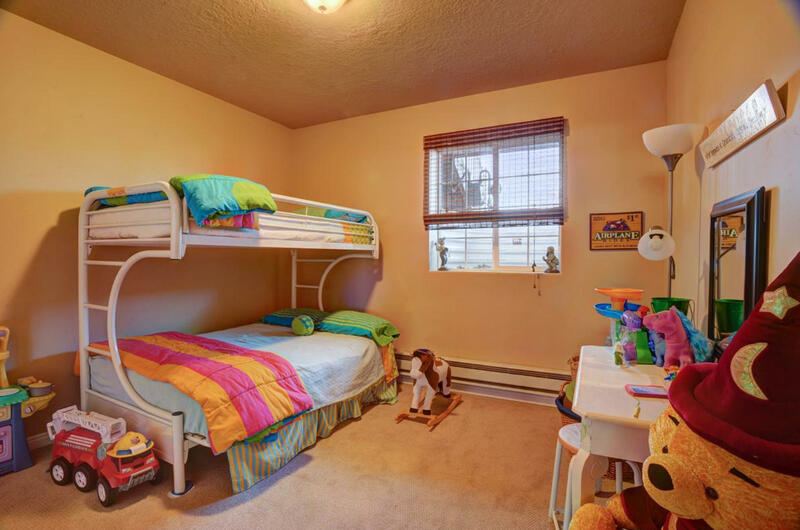 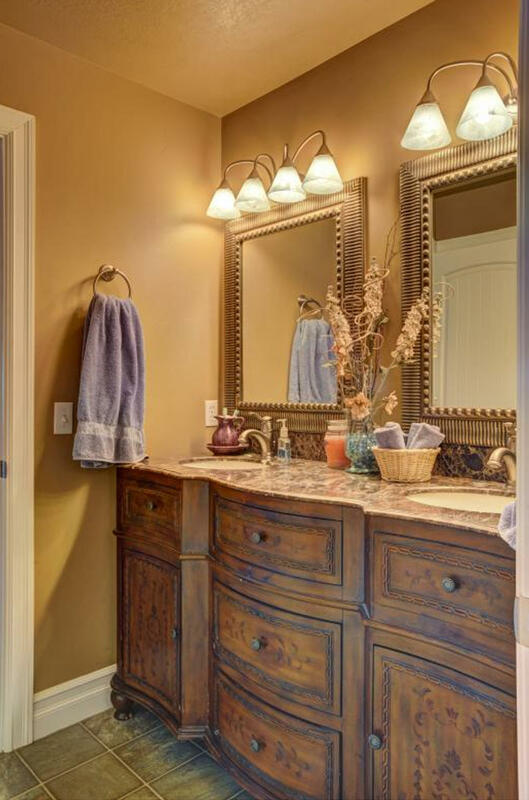 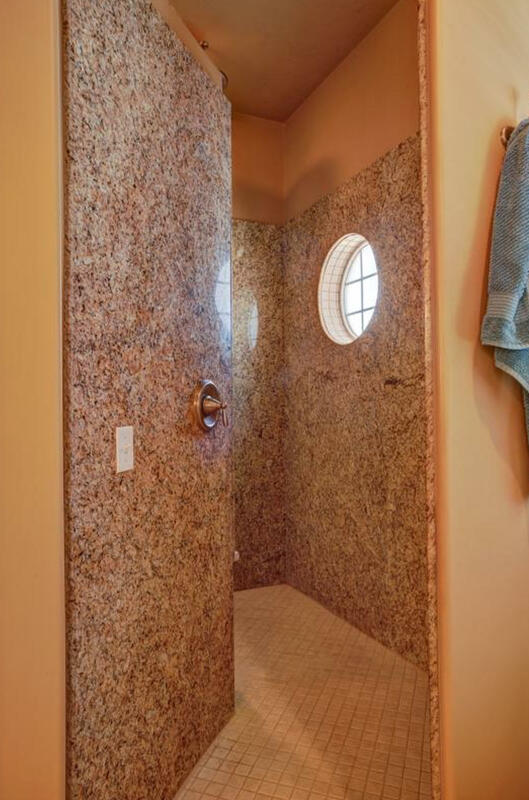 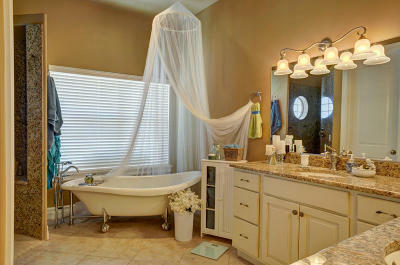 Large attached garage, private den, impressive master suite with huge walk in shower, vanity and claw foot tub. 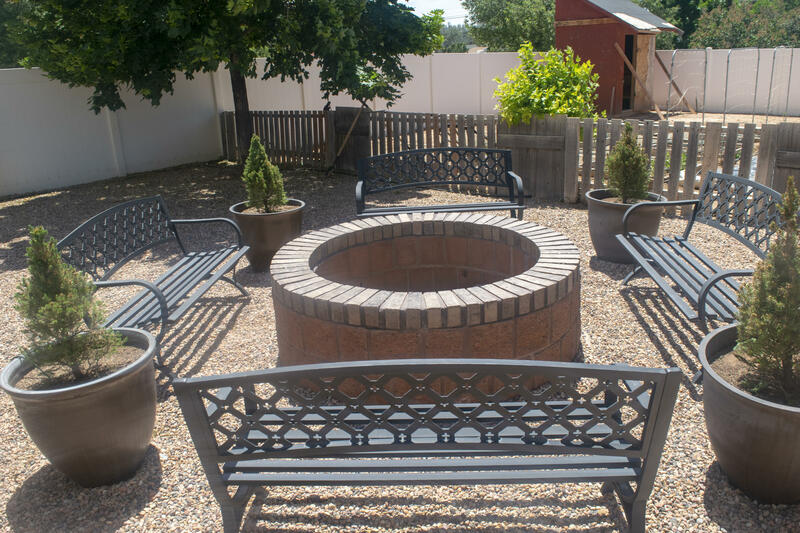 Fire pit, garden area, fruit trees and so much more. 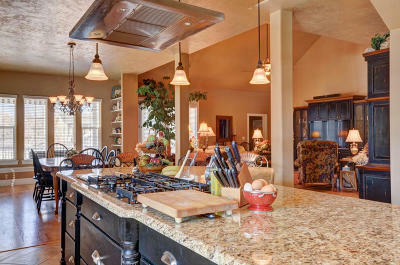 heating and cooling on multilple zones for energy efficiency. Country Living at its finest!